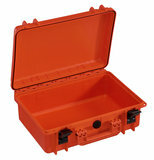 The perfect alternative for a Peli 1500, SKB 3i-1711-6, Storm IM2300 or HPRC 2460. 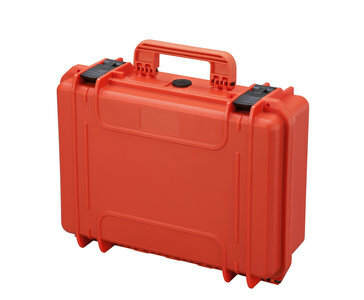 One of our most sold cases worldwide! This is a perfect compact size. Easy to carry with the optional shoulder strap.